Health care workers represent a lot of different functions and professions whether it be the obvious ones like doctors, nurses, therapists and medical assistants or those that don’t come to mind as readily like food services, engineering, environmental services and even administration. No matter the role, health care is a difficult business and health care workers have some of the most difficult jobs anywhere. Take a minute to think about the day in the life of a hospital. We’re in the business of saving lives and bringing new life into the world. We are with people at the absolute happiest and saddest moments of their lives. We deliver healthy babies everyday – what could be happier. We give great news on a daily basis – “your cancer is gone”. We reduce anxiety – “there’s no need to worry, you’re going to be fine”. We deliver bad news everyday and delivering bad news is especially difficult for health care workers because health care workers go into health care to help people. Sharing bad news is almost as difficult for us as it is for the patient, and family, receiving the news but we never let them know because we have to be strong, or so we tell ourselves. We beat ourselves up when something goes wrong even when nothing could have been done differently. We help people understand how they can help themselves and then do not pass judgment when they choose not to – even though it breaks us up inside. We experience the ultimate highs and the ultimate lows in life – all in the same day and often in the same hour. Health care is hard work but, no matter how hard, we come back the next day ready for more. The reason we come back is because of the thank you’s we hear and the thank you’s that can’t be said. We come back because there’s a chance to be part of a miracle every day. If you’re not in health care you have no idea how hard it is. You think we get hardened over time and that we’re jaded. It just appears that way. What you don’t see is that we lie awake at night worrying about things we can’t control and try to fix problems that can’t be fixed. We feel our patient’s pain but our pain can’t be controlled with medication. We’re not able to smile during our patient’s happiest moments because our work requires our concentration even though our heart is about to beat out of our chest. The job of a health care worker can’t be understood by anyone else, it can only be acknowledged. The job of a health care worker is a lot like the present under the tree. The present is neatly wrapped, looks shiny and perfect. It’s not the wrapping paper that matters though. What sets the mind to wander is what’s inside but even the gift inside isn’t what matters. In the end what matters is the thought. Someone else thought enough of you to give you a gift. A gift, that while still wrapped, is only limited by your imagination. A gift, that when unwrapped, be it a shiny diamond or wool socks, makes you smile. Whether the gift is something you’ve always wanted and thought you’d never have or something you’ll never use but someone else thought you might need really doesn’t matter. What matters is that someone thought enough of you to give you a gift. For the health care worker every day is Christmas. Our patients are our gift. 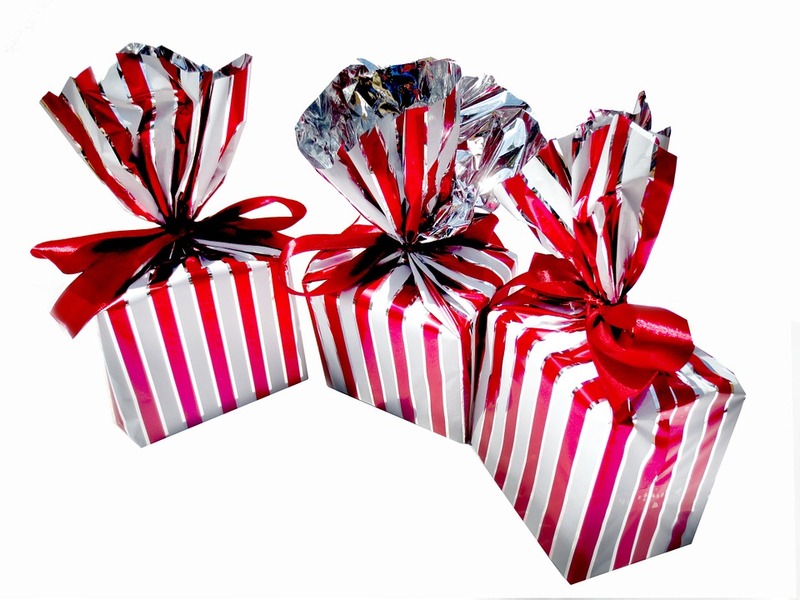 Every day of the year our patients are the shiny, wrapped gift under the tree. Part of our job is to unwrap the gift. We never know what we’re going to find on the inside but it doesn’t matter. What matters is that someone had enough trust and faith in us to share a portion of their life and life is the greatest gift of all. The real joy in Christmas are the gifts we give not the gifts we receive. You give a piece of yourself to your patients everyday and they give their trust to you. Take a moment over the Christmas holiday to remove your wrapping paper and appreciate what you are on the inside because when all the gifts are gone from under the tree what matters most is who you are and what you give of yourself because that’s what health care workers do, they give a piece of themselves to every patient they encounter.